To help class members see the importance of living according to gospel principles despite the increasing wickedness in the world. Keller, Roger R.. "Mormon and Moroni as Authors and Abridgers." In Reexploring the Book of Mormon, edited by John W. Welch, 269-271. Provo, UT: FARMS, 1992. Bowen, Matthew L.. ""O Ye Fair Ones" - Revisited ." Interpreter: A Journal of Mormon Scripture 20 (2016): 315-344. 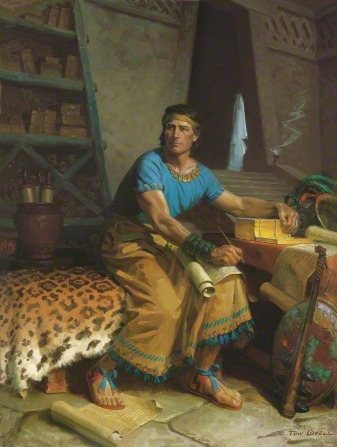 In the beginning of the Nephite record, Nephi extols his people for being "fair" and "beautiful." 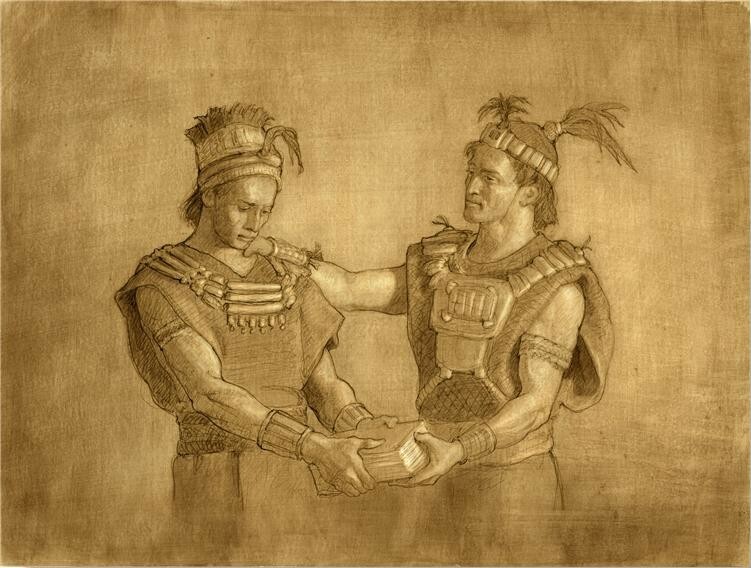 However, by the end of Nephite civilization, Mormon laments the fate of the now wicked Nephites by declaring "O ye fair ones." This demonstrates how the “unbelieving” descendants of the Nephites and Lamanites can again become the “good” and the “fair ones” by choosing to come unto Christ. Ricks, Stephen and John A. Tvedtnes. 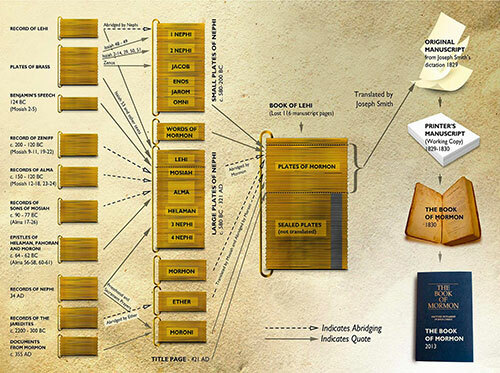 "Notes and Communication: The Hebrew Origin of Some Book of Mormon Place Names." Journal of Book of Mormon Studies 6, no. 2 (1997): 255-59. 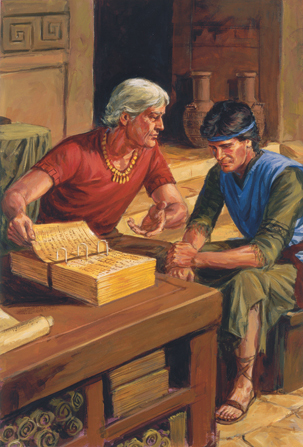 The name "Cumorah" is mentioned in Mormon 6:6. Suggested etymologies range from a corruption of the biblical Gomorrah1 to a comparison with Qumran, the name of the site near the caves where the Dead Sea Scrolls were found. This article proposes that the most likely etymology comes from the Hebrew word for "priesthood." Hedges, Andrew H. “Cumorah and the Limited Mesoamerican Theory.” Religious Educator 10, no. 2 (2009): 111–134. This paper is a response to Andrew Hedges’s “Cumorah and the Limited Mesoamerican Theory”. 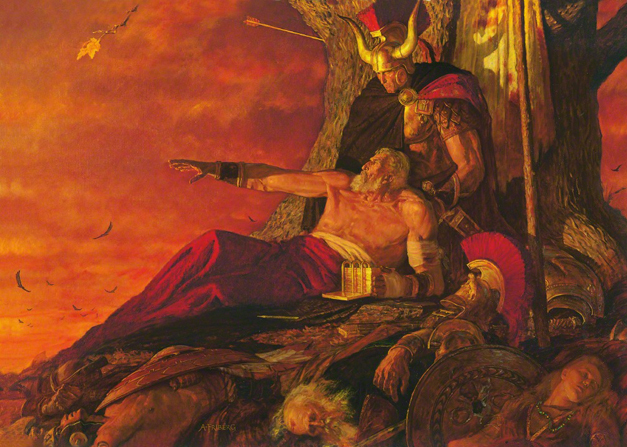 Roper argues that it is most plausible for the original hill Cumorah and the final battles to take place near the narrow neck of land described in the Book of Mormon. This paper is a reply to Roper’s “Plausibility, Probability, and the Cumorah Question”. He reviews his points of agreement and disagreement with Matthew Roper, and further clarifies and defends his position. Sperry, Sidney B. "Were There Two Cumorahs?" Journal of Book of Mormon Studies 4, no. 1 (1995): 260-68. Wright, H. Curtis. 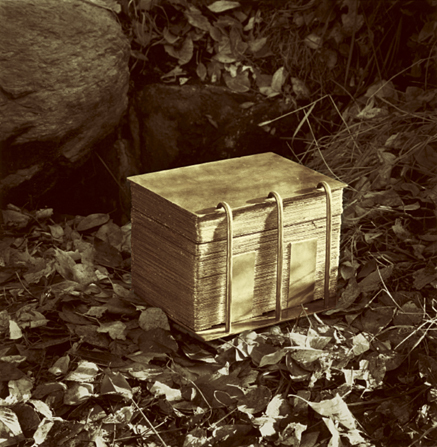 "Ancient Burials of Metal Documents in Stone Boxes." In By Study and Also By Faith. This paper discusses the Mesopotamian and Ptolemaic custom of burying kings with stone boxes of metallic tablets. 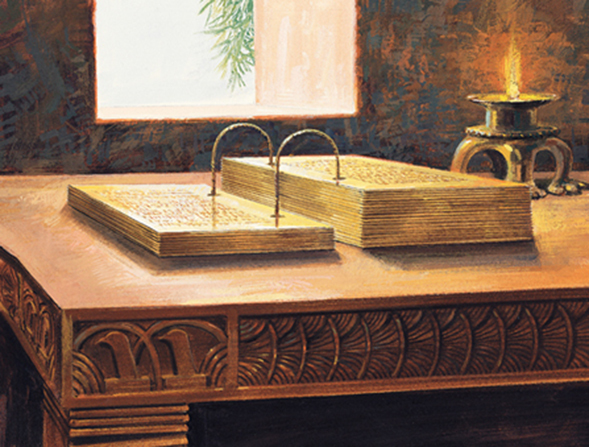 Although Mormon composed his record on the other side of the world, the writing of records on metal plates is attested in the archaeological record. Welch, John W.. "Number 24." In Reexploring the Book of Mormon, edited by John W. Welch, 272-274. Provo, UT: FARMS, 1992.